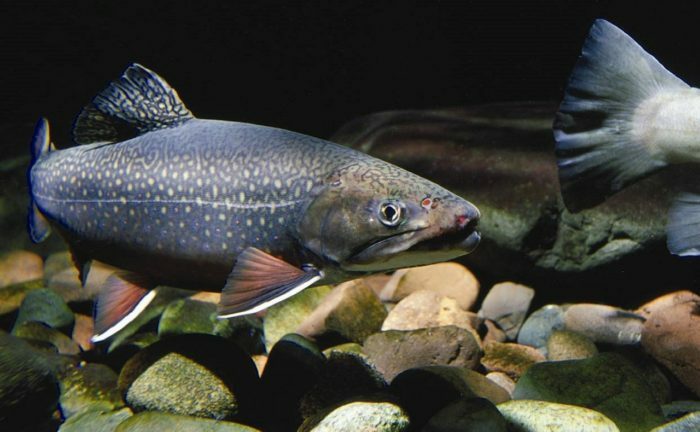 North central Ohio fishermen and fisherwomen take note: Catchable rainbow and yearling brown trout will be released again this year in the Malabar Farm region as part of a pilot project to evaluate the suitability of both species for future stockings in the area. The Inn Pond across from the Malabar Farm Restaurant will receive rainbow trout, and Switzer Creek on Malabar Farm State Park property will receive brown trout. All fish are scheduled to be released before Veterans Day weekend this year. Anglers are reminded that at the Malabar areas there is a daily bag limit of five fish and no minimum size limit. Anglers who fish the Mohican River will also have additional opportunities to catch 11-inch to 14-inch rainbow trout beginning later this month. Rainbow trout will be released to provide a fall through spring fishing opportunity in the lower portion of Clear Fork of the Mohican River, below Pleasant Hill Dam through Mohican State Park in Ashland County. Brown trout will not be released in this location. A recent ODNR Division of Wildlife study of Ohio’s trout streams indicated that summer water temperatures are too warm to sustain brown trout populations in this area. One rainbow trout release took place in October and another release will take place in mid-November. There is a two-fish daily bag limit and no minimum size limit in this location. Anglers should be aware that these regulations are different than the regulations for brown trout in the upper portion of Clear Fork in Richland County and the Mad River, where fisheries are still supported by annual stocking of yearling brown trout, a 12-inch minimum size limit and a daily bag limit of two fish. Rainbow trout are also stocked every spring in public lakes and ponds across Ohio as long as areas are ice-free and accessible to anglers. Learn more about trout fishing in Ohio at wildohio.gov.